During an interview with NPR’s Lulu Garcia-Navarro on June 25th, 2017, tennis great John McEnroe said that tennis great Serena Williams would rank about “700 in the world” if she played against men. The outcry on social media and in the press was swift, harsh, and omnipresent. But was it deserved? 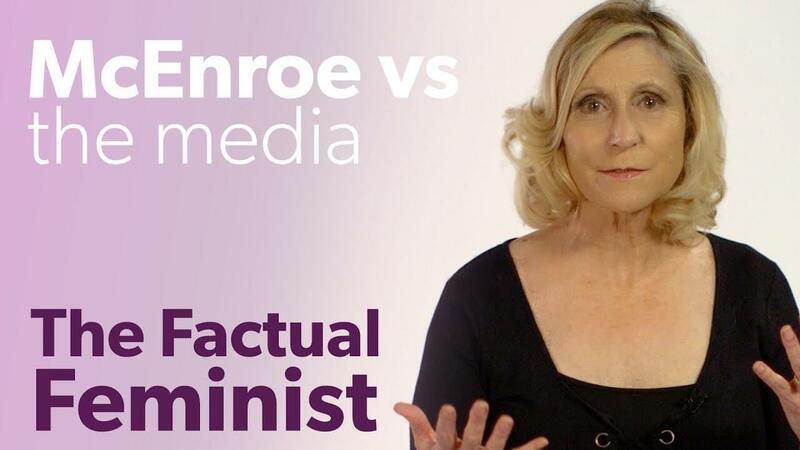 Christina Hoff Sommers, AEI Resident Scholar and Factual Feminist, serves up her analysis. Imagery from CBS is used for the purpose of criticism and should be considered a fair use in the United States.